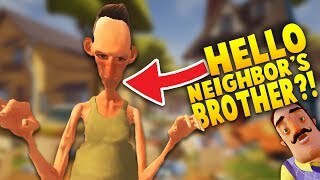 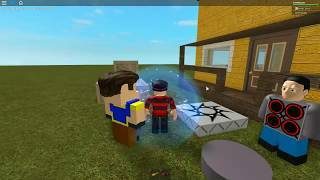 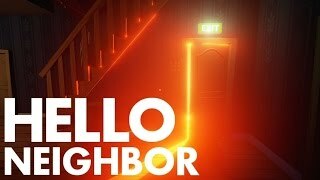 HELLO NEIGHBOR ALPHA 4! 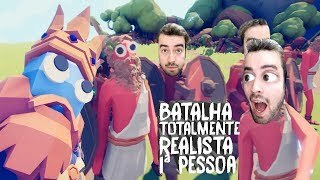 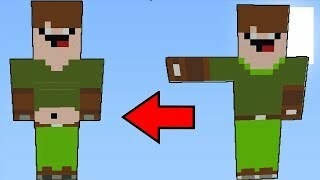 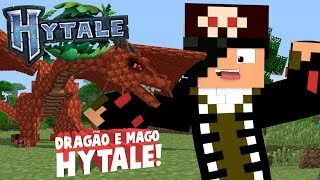 O QUE TEM NO FINAL? 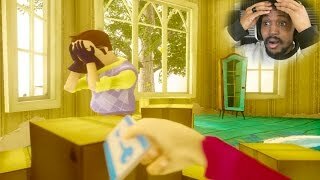 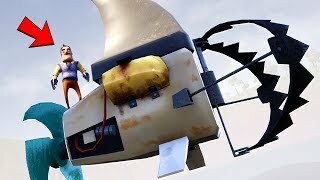 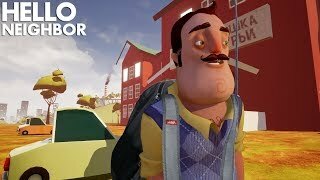 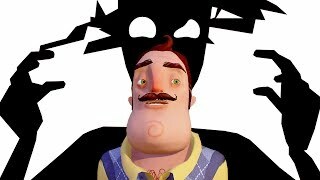 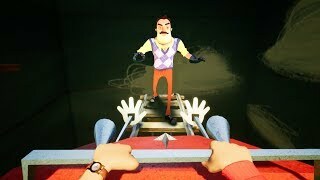 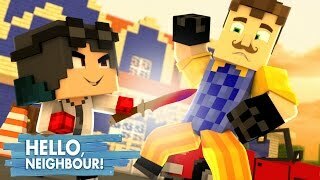 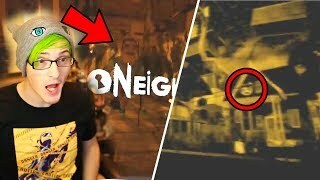 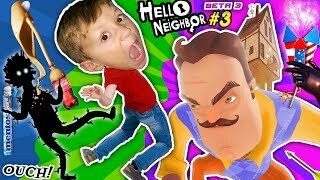 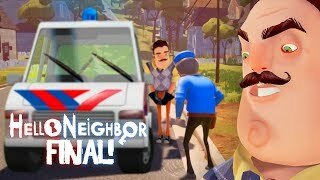 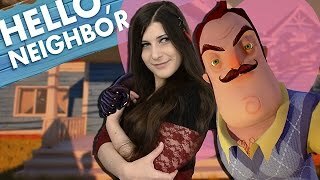 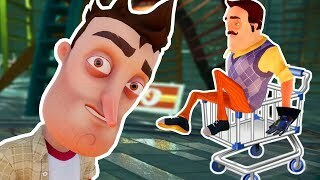 Hello Neighbor - LE COUP DE FOUDRE !